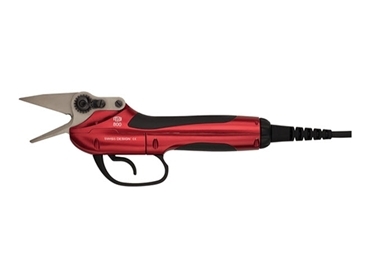 The Felco 800M electric tool is available with a special attachment specifically developed for the power assisted cutting of sheep and goat hooves. The cutting head has been specially designed in Switzerland by Felco, in conjunction with expert goat and sheep breeders. Contact Felco Australia for more information about its 800M with sheep/goat hoof cutting attachment.